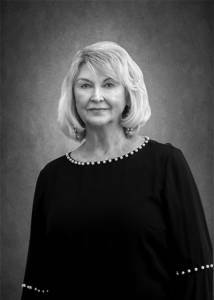 Rose Andrus is a vice president that has been with Sleeper Sewell since 1979. Rose has more than 40 years of experience in the insurance industry, and she specializes in serving child care centers, private schools as well as other types of businesses. Rose has served the DeSoto Rotary Club board and several committees, was president of the Duncanville Jaycee-ettes and has served on various committees for the Duncanville Chamber of Commerce and the DeSoto Chamber. She also served as President of ABWA as well as other Board positions and committees. Rose is a licensed insurance agent.